Join us for a morning or a whole day of dancing, singing, acting and arts and crafts! Come and join the summer fun! 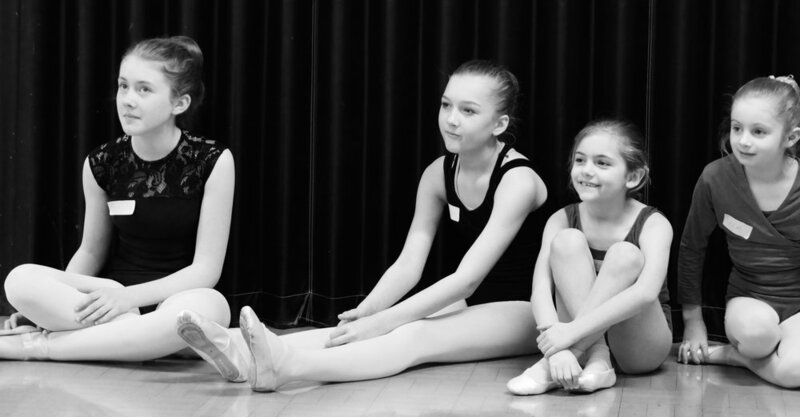 We have been running our popular Summer Workshops for 4 years now! Spend the day with the BKD Team and discover a whole world of fun in dance, singing, acting and art! Themed WORKSHOP with a guest teacher including Legally Blonde and High School Musical! At the end of the day we show everyone what we have been doing! Sound like fun then come along! Your day will also start with a Wake Up Shake Up warm up session to get everybody moving! A quick rehearsal then we show everyone what we have been doing! Sound like fun then come along! BOOK NOW PLACES ARE LIMITED! PLEASE NOTE - Children MUST be able to use the toilet independently. They will be supervised at ALL times however we cannot accommodate children still in nappies.